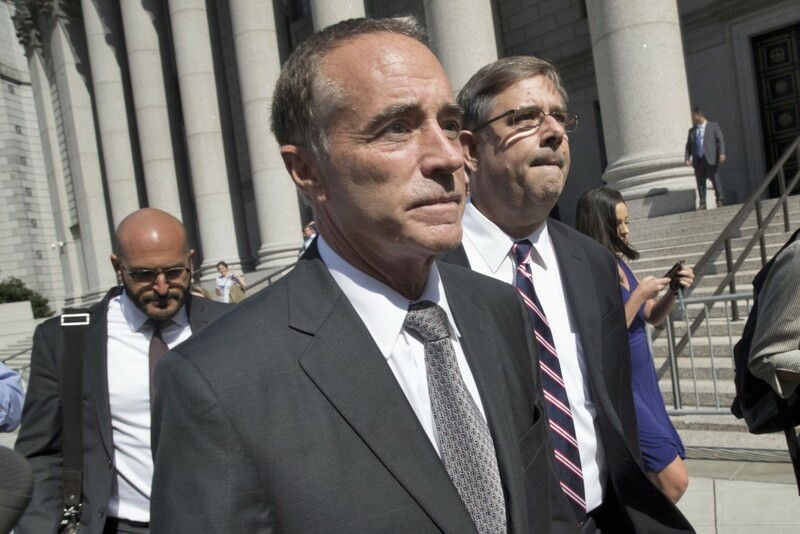 NEW YORK (AP) — In an about-face, U.S. Rep. Chris Collins is ending his re-election bid days after the Republican congressman from New York was charged with insider trading. Collins released a statement Saturday morning saying he will suspend his campaign and finish the rest of his term. 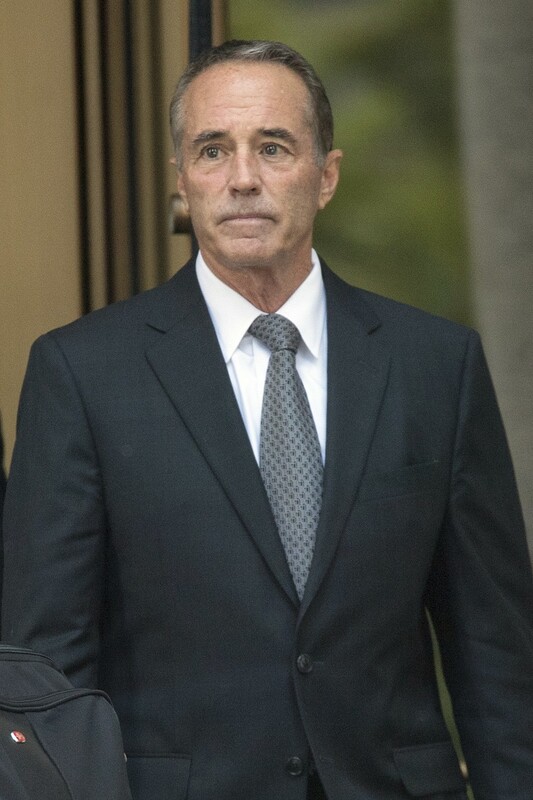 Collins was indicted Wednesday on charges he passed inside information about a biotechnology company to family members so they could profit from illicit trades. He had said later that day he would remain on the ballot despite the indictment and fight the charges. Collins' decision to end his re-election bid appeared to boost Democrats' chances of taking in a solidly Republican district, but the announcement left unanswered questions including how Collins' name could be removed from the ballot. A spokesman for Nate McMurray, the Democrat in the race, said McMurray planned a news conference later Saturday in Rochester. "The actions of Congressman Collins should disqualify him, his cronies and corporate donors from choosing his replacement on the ballot," McMurray's campaign said in a news release. McMurray, the town supervisor of Grand Island, New York, said after Collins' indictment that he took "no joy in the terrible news" of his rival's arrest. He said tens of thousands of dollars were donated to his campaign in the 24 hours after Collins' arrest and the Democratic Congressional Campaign Committee reached out to partner with McMurray's team.